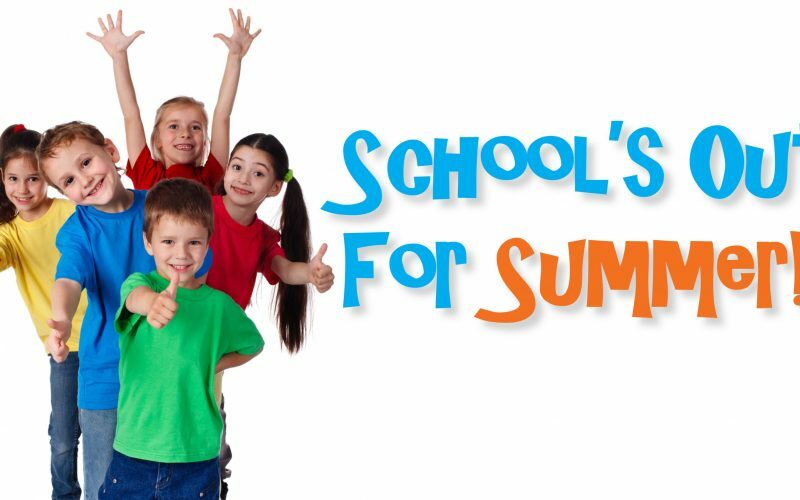 Another school year has come to an end and your little darlings are home again – FOR TWO WHOLE MONTHS! What’s a parent to do to combat the inevitable, “Mom, we’re bored!”? To make your family vacation even easier, our Kids Sale is back! 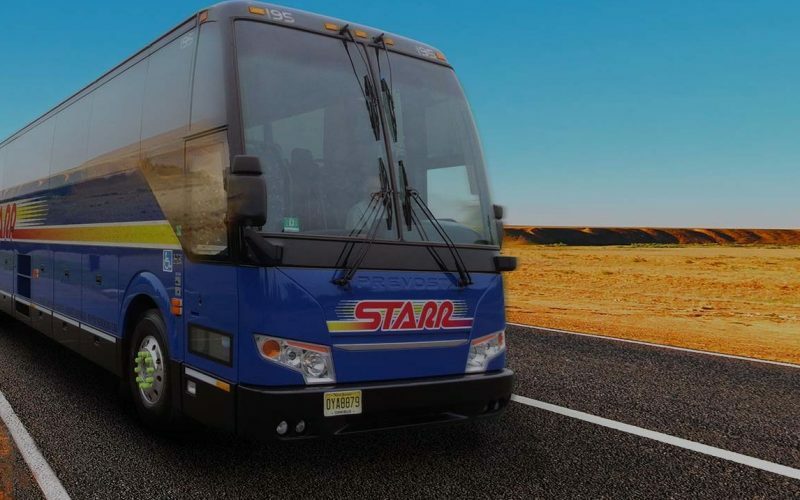 For trips now through August 31, 2016, kids get a discount of 50% off on any overnight trip and 25% off on any one day tour when you travel with Starr! Guests take the plunge and cool off after they Escape from Pompeii® at Busch Gardens® Williamsburg. ©2013 SeaWorld Parks & Entertainment, Inc. All Rights Reserved. Busch Gardens, Williamsburg has been awarded “World’s Most Beautiful Theme Park” every year since 1990 by the National Amusement Park Historical Association. 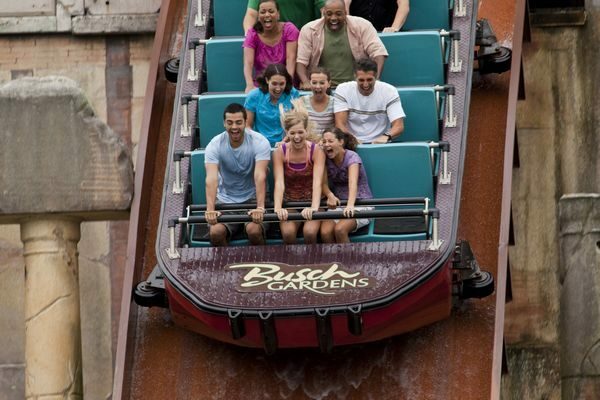 “NAPHA Historian Jim Futrell says, ‘Members have long praised Busch Gardens Williamsburg for its amazing setting with its world class thrill rides and attractions surrounded by detailed European theming all nestled into a lush, rolling, forested landscape. '” Add in their other awards of “Cleanest Park,” “Best Shows,” and “Best Food,” and it is no wonder that this park is one of America’s top destinations. Your kids are going to love their thrilling rides, safari ride, characters and more, and you’ll love that you are making family memories in a unique and diverse setting with plenty of opportunities for learning and fun! This two-day overnight trip, is jam-packed with fun and adventure for the whole family and also includes Ripley’s Believe It Or Not Museum and free time in Baltimore’s Inner Harbor! A visit to Assateague Island is an experience your family will cherish for years. On this wonderful day trip your getaway will begin with lunch at Philip’s Crabhouse where it is chicken or fish for you, and kid friendly menu options for them. 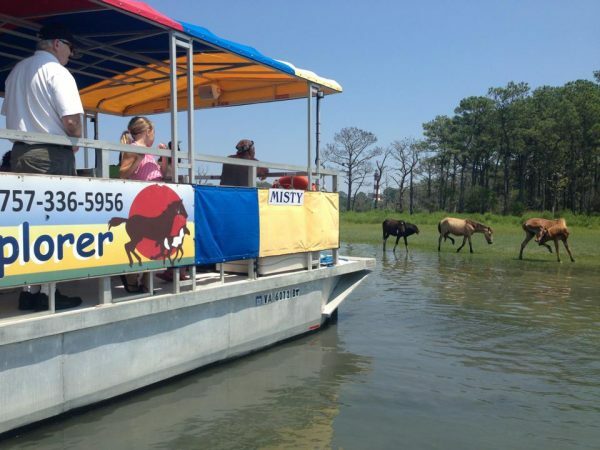 Then, you’ll climb aboard The Assateague Explorer for an exciting eco-cruise with a professional naturalist. Learning about Assateague’s unique coastal eco-system is made fun with an on-board touch tank and hands on activities. You may even get a glimpse of the famous wild ponies! Afterwards, round out your perfect summer day with a trip to Ocean City’s boardwalk lined with shops, eateries, and amusements. Be sure to pack your camera and get ready for a great day! And for your young readers, the book “Misty of Chincoteague” by Marguerite Henry is a fantastic children’s novel to get them psyched about the trip. 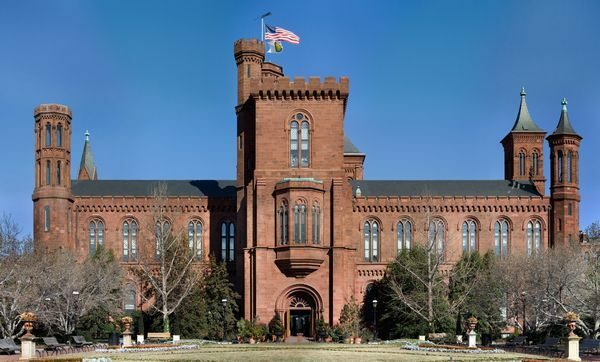 Home to the Smithsonian Visitor Center, the Smithsonian Castle is your perfect first stop in discovering all that the Smithsonian Institution has to offer. Feed your child’s natural curiosity with a trip to Washington D.C.’s Smithsonian Institution. We will drop you off on the National Mall between the US Capitol and Washington Monument. Then, the day is yours to explore all that the museum complex has to offer. No matter what your child’s interest is, there is something for everyone as you choose to visit The Air & Space Museum, The American Indian Museum, Natural History Museum, American Art Museum, Portrait Gallery, Postal Museum, African Art Museum, The Anacostia Community Museum, American History Museum Hirshhorn Museum, or Sculpture Garden and you’ll find plenty of kid activities in each one. 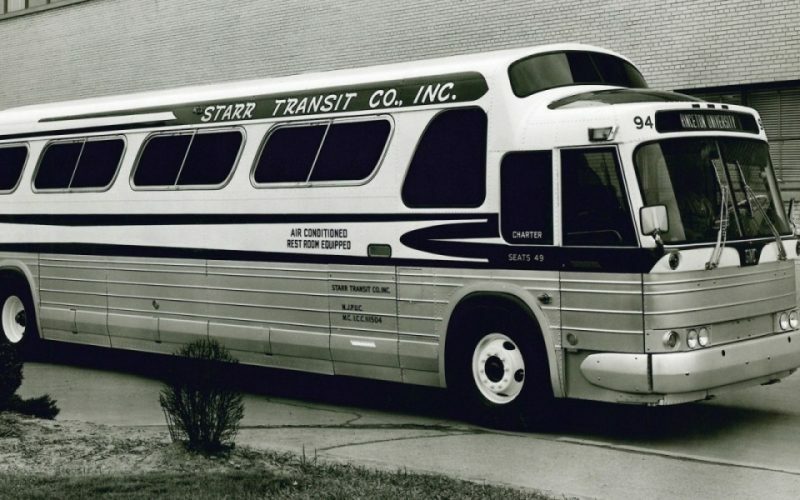 If you’d like to have a little more time in DC, then try the DC 3-day trip! This is perfect for the whole family. Visit the towering monuments and the touching memorials as you explore the nation’s Capitol. 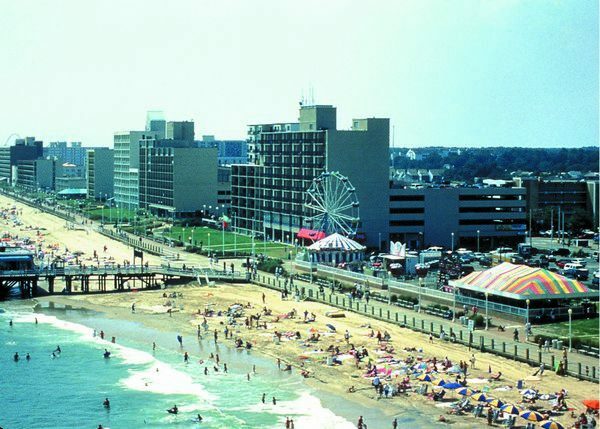 Virginia Beach has it all from amusements to history along a pristine stretch of sandy beach. Summer isn’t summer without at least one trip to the beach. Why not pack up the kids and their buckets and sand shovels and check out beautiful Virginia Beach this year? You can spend a relaxing day on the beach, walk or rent a bike to experience their three-mile long boardwalk, take a surfing lesson, visit a water or amusement park, visit historic landmarks, and so much more! Plus, you’ll spend this three day vacation staying at a great hotel located right on the beach! Whatever your passion, the sun-filled skies and coastal charm are sure to make this the perfect getaway. 25% OR 50% OFF discounts apply only to children 18 and under. Overnight tours: Must include 2 full-price adults in the same room to offer 50% off the child price; Max of 2 children at 50% off. When there is only 1 full-price adult, the first child would be 25% off. 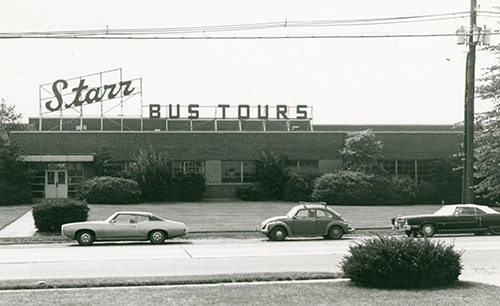 One-Day Tours: Must have 2 full-price adults with the booking to offer 25% off child; Max of 2 children at 25% off. With only 1 full-price adult, children can save 10% off the child price (or regular price if there is no child price). Discounts cannot be combined with any other discount. Cannot apply this discount to existing bookings. 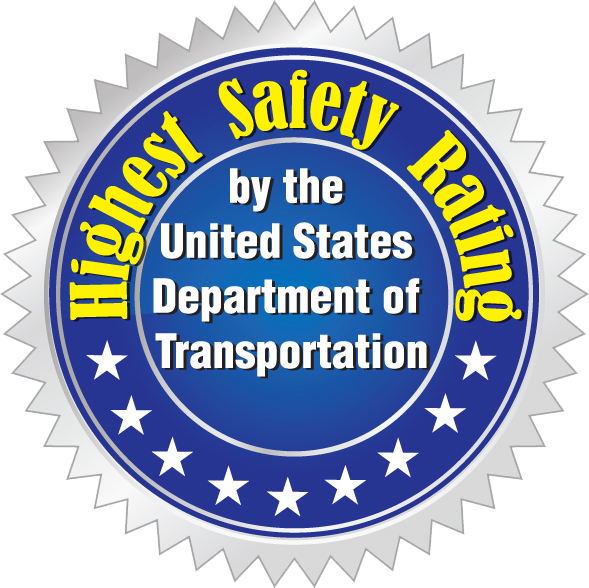 Excludes Fly and Cruise trips as well as any trip 6 days or longer.